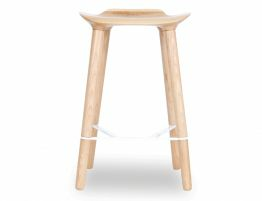 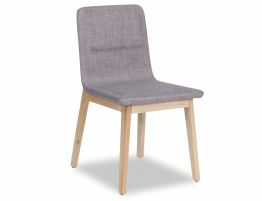 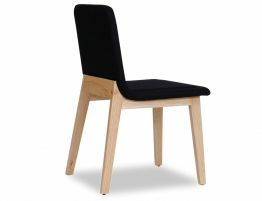 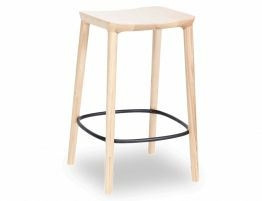 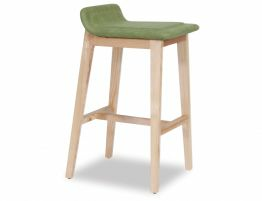 The Vas Bar Stool with it's Natural American Seat, Ash Timber tapered legs and braced White Footrest shows off hot designer lines with a simplistic and mod look. 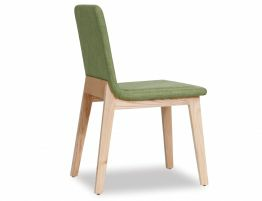 The seat is extraordinary comfortable with it's gorgeous molded curves. 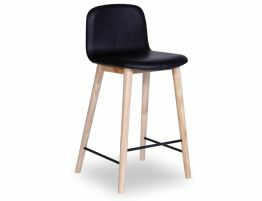 The Vas Bar Stool will sharpen and refine your contemporary space and you'll love it.